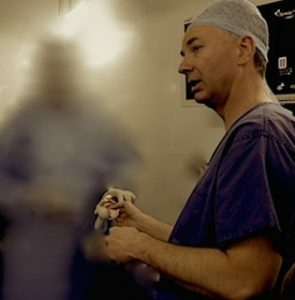 I am Professor of Orthopaedic Education at St. George’s University of London, a major London Teaching Hospital. 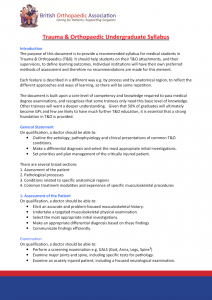 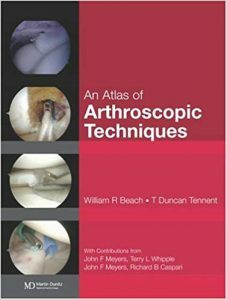 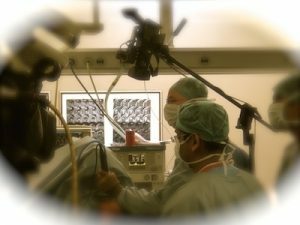 I have been involved in teaching at a high level local (with St. George’s University of London), nationally (with the British Orthopaedic Association, the British Elbow & Shoulder Society and other organisations) and internationally (with lectures given in Germany, India and the USA in the last year). 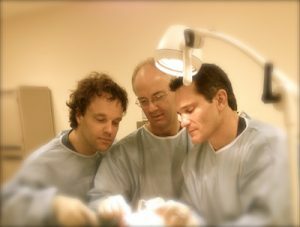 Day-to-day I teach medical students, orthopaedic trainees and our senior fellow in shoulder surgery.